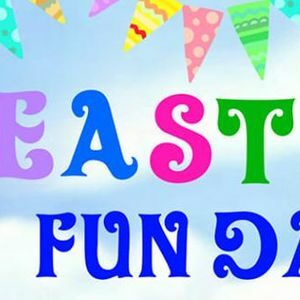 Locharbriggs Village Hall committee would like to invite you to the Easter Fun Day, held at Locharbriggs Primary School playground, Sunday 7th April, 12:00-3:00. Please send a message to this page if you would like tickets for this event. Money raised at the event will go towards locharbriggs village hall funds, and we are also working with Haley Hamilton, who is raising money at the event with a tombola, for Meningitis Research in memory of her son Koa who passed away last year. ? Koa came along to the village hall baby & toddler group and he is greatly missed by all who knew him.